Classy McGraceful - Feeling Feelings: Another Promo Post...with Pie! 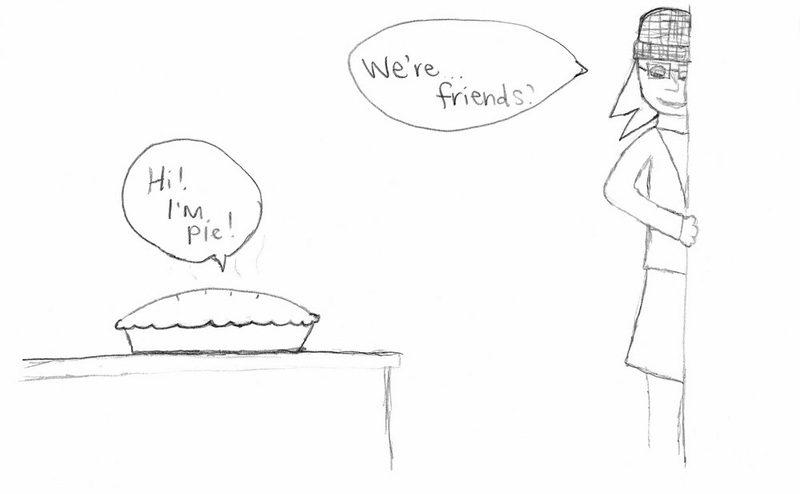 I drew this picture awhile back as I've begun exploring my love-love relationship with pie. Fast forward to Thanksgiving weekend this year. I ate 5 different kinds of pie. This next weekend is Flights of Fancy, where I will do my 2nd annual stocking caps for charity installation, "Love is Always in Fashion." This year, in addition to $5 donations for stocking caps, my cohort Awesome McGraceful helped me use leftover yarn to make stocking cap tree ornaments, which will be available for $1 donations. 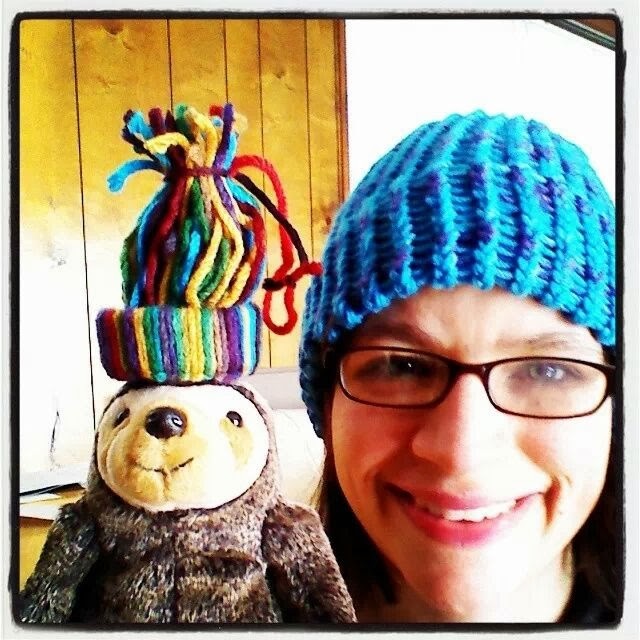 I will have 100 hats looking for homes at this event, so I hope you can stop by. They make great gifts, too, I'm told.